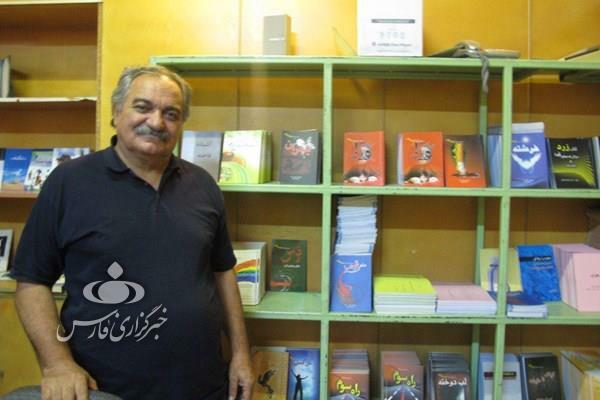 Shapour Ebrahim, also known as Shapour A., is a 68-year-old senior Iranian writer who has passed a surprisingly difficult life before becoming famous. Shapour experienced his first smoking at early childhood. Since then, he developed a heavy drug addiction and lived with it for the next 45 years. He used to be a cardboard box sleeper but in a decisive moment, he decided to put an end to his addiction. Since then, he has written 200 books and established an advisory institute to save the lives of hundreds of people from across the country. Shapour Ebrahim also known as Shapour A. was only four when he experienced smoking cigarette. After a while, he put a saucer greased with opium on his ears to alleviate its pain but it was the beginning of a long career as an opium addict. His father was a criminal, thief and alcohol addict. Shapour’s mother raised him and his siblings with hard work. During school years, he faced lots of problems to meet his education costs. He went to school in the morning and worked at nights. It was during these years that he became addicted to cigarette and alcohol. His employer was a kind man. He sent Shapour to high school and provided him with his educational costs. So, he continued his education at a boarding school in Tehran. After the employer died, Shapour quitted high school and never took his diploma. Later he began his career as a facility worker. After a while, he married with a girl he had never seen or liked. But the girl turned into his champion of life later. Two daughters and two sons have been the fruits of the marriage. Shapour had a relatively good financial life so much so that he didn’t know how to spend his earned money. He turned to Hashish and indulged himself in the addiction. After a while, he began to suffer from nervous tics. To alleviate his tics, he turned to opium and ended up in heavy opium addiction. He sacrificed all his wealth for opium. Some years on, his family and relatives were fed up with his career. Finally, he was left alone and became a cardboard box sleeper. Then he began to beg on the streets to pay for his drugs. Shapour who used to be a champion of Kyokushin began to become weaker and weaker day by day. But all of a sudden he reawakened. He was sleeping on a bench in a park before being awakened by a park garden who poured a bucket of cold water on him. At 43, the incident had a deep impact on him. He decided to get rid of the drug. He went back home and began to stop smoking opium. During the process, he found out that he was suffering from bone cancer. Doctors told him that he won’t survive more than six months. Shapour thought by himself now that his life is set to come to an end in six months, he should commit suicide after killing his wife and children. To fulfill his decision, he decided to pour rat poison into the dish of his family members. Interestingly enough, no one was poisoned. Then with the six-month deadline, he decided resolutely to quit drugs. He translated his will into practice and with hard personal efforts finally fulfilled it. After three months, he resumed his job as a facility worker. It is now 20 years that Shapour has quitted all types of drugs including alcohol, psychedelic pills. Today, he even doesn’t smoke cigarette. After two years, he resumed his sport career. 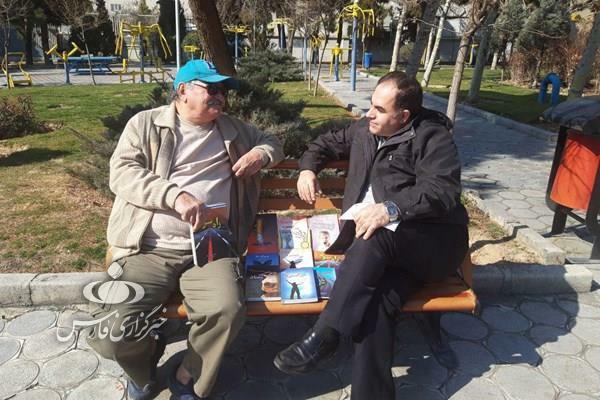 Today, Shapour exercises the addicts every morning in a park in Tehran. He also began to write his autobiography. The three notebooks he wrote his memoires in make up his autobiography named “sheets of an addict’s memoires”. Meanwhile, he got involved in professional writing. 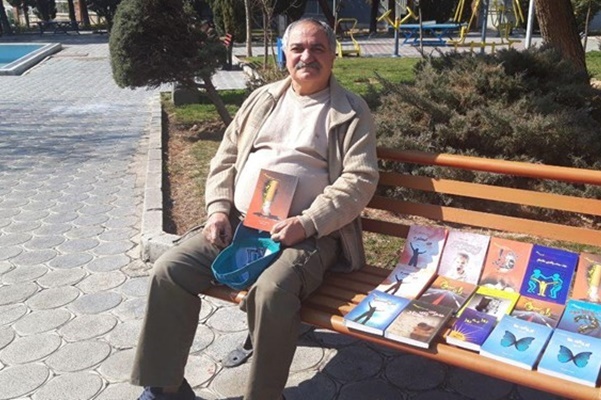 Now, he has turned into a professional writer with lots of books in various areas like addiction and treating the addicts, cancer and attention deficit hyperactivity disorder (ADHD) without prescribing drugs for them. He allocates the revenues of each published book to releasing his next books. Over the past 20 years, he has written and published over 200 books and hundreds of articles. He has also majored in social work, writing on and offering social advisories. 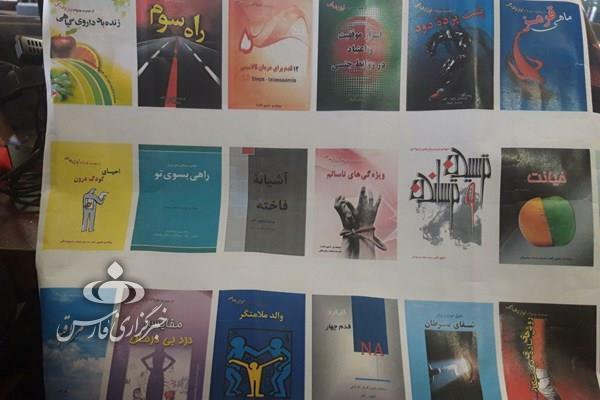 Today, Shapour gives consultation to hundreds of addicts in various parts of Iran. He is specialized in changing bad individual habits. Meanwhile, he is involved in activities connected to raising children and teenagers. He teaches them some pre-emptive techniques against addiction and undesirable habits.